Forest Rights Act, 2006 and PESA, 1996 unequivocally recognize the rights of forest dwellers and Gram Sabha over the management of forest and mineral resources. 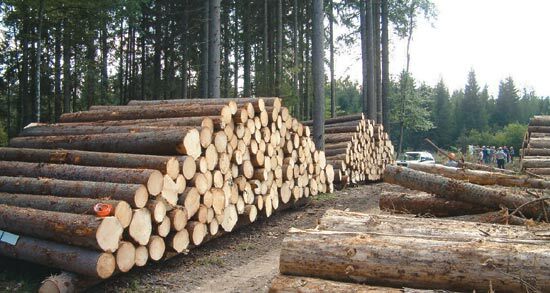 In light of recent rules formulated by Maharashtra government, diluting the rights of forest dwellers and enhancing rights of forest department over forest management, the issue gains significance. f) Globally the practice in developing countries is to recognize the rights of indigenous population over forest produce FRA and PESA were progressive legislations recognizing the rights of tribals. State needs to work in consonance with Gram Sabha to ensure that these people are not exploited against and their rights are protected.